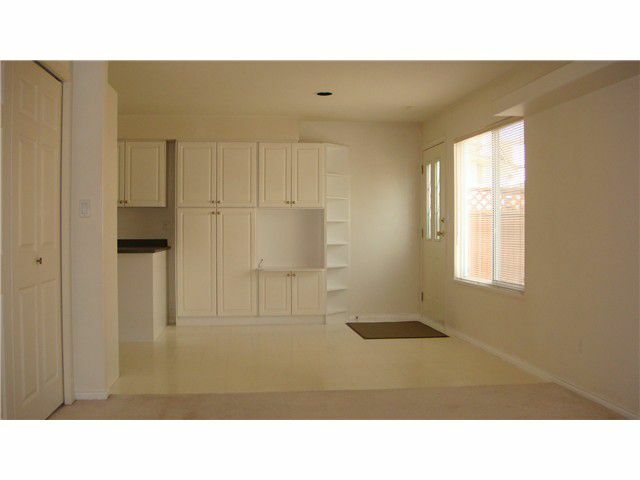 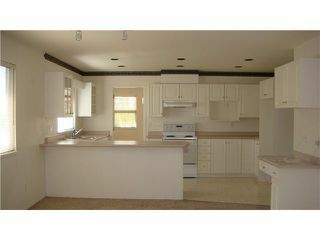 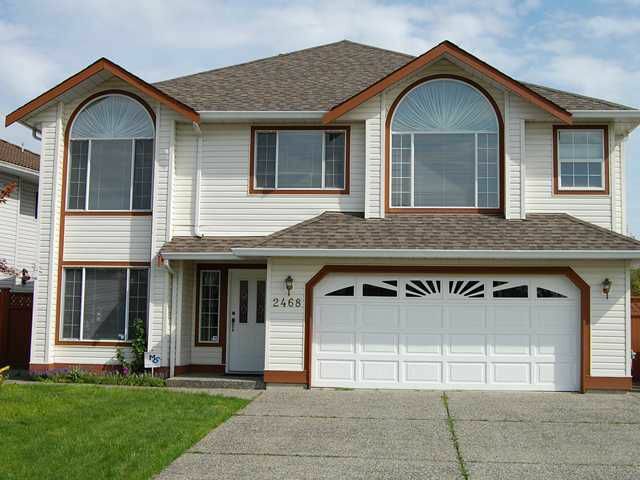 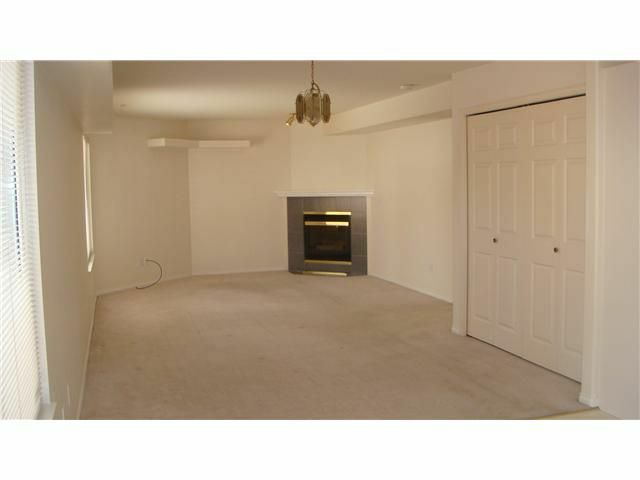 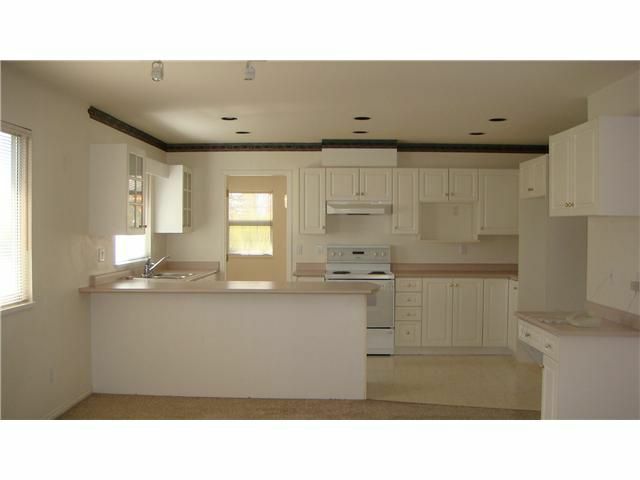 Spacious and clean basement entry home in a very central location! 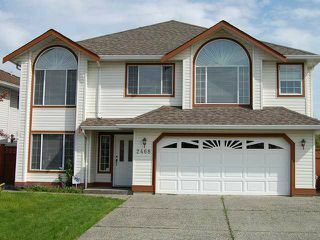 4 bedrooms + a den. 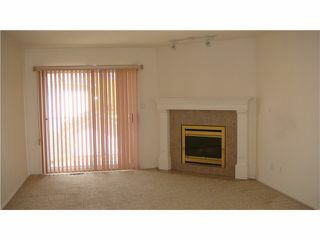 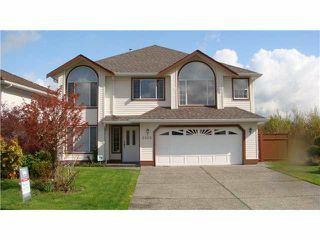 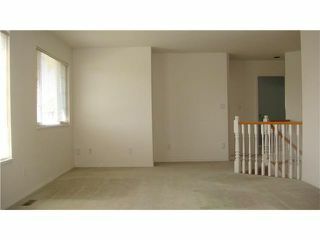 Main floor (upstairs) offers spacious living room, adjoining dining room. Main floor has 3 bedrooms. 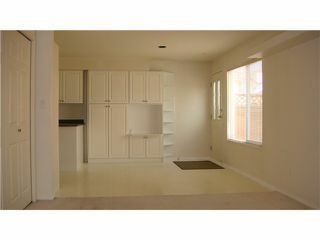 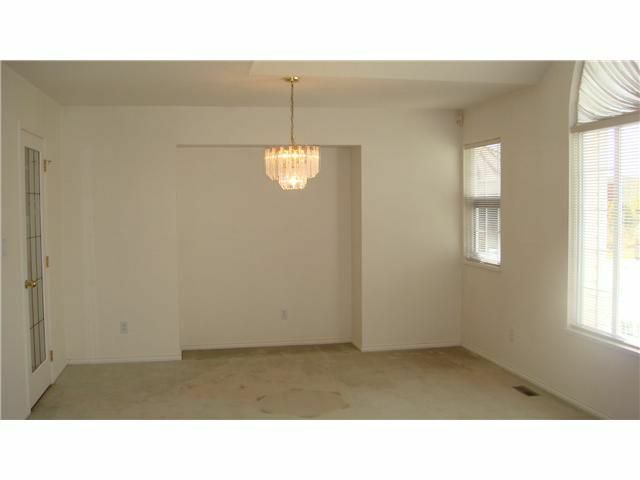 Large master bedroom has walk-in closetand 4 pce ensuite. 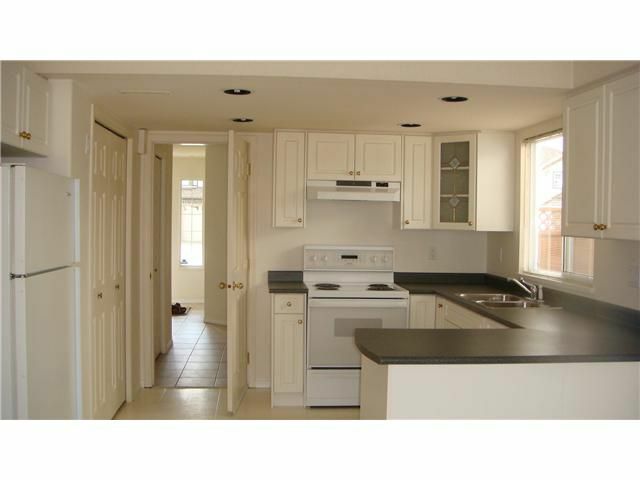 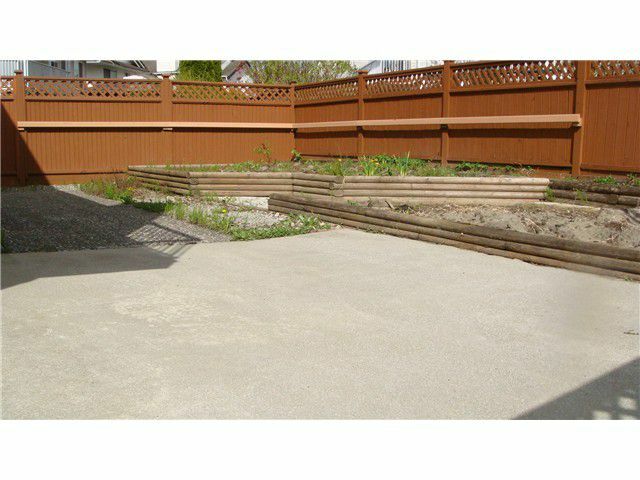 Ground level basement has one bedroom in-law suite, with separate entrance. Features include 2 gas fireplaces. 2 car garage. Close to shopping, school and transport. Ready to move in!